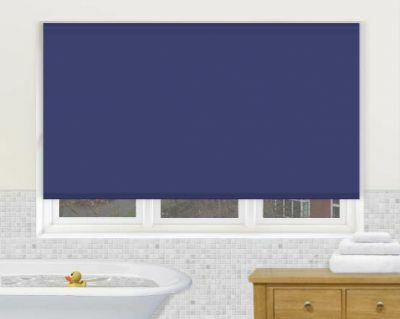 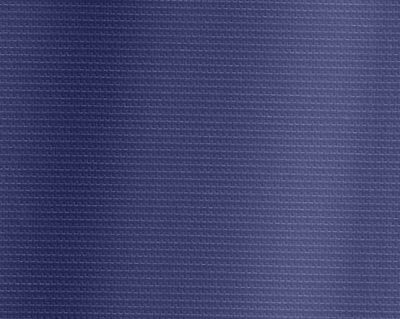 The Aqua Navy bathroom roller blind is custom made from a blackout waterproof dark blue navy PVC fabric that would be ideal for your marine themed bathroom or shower area. 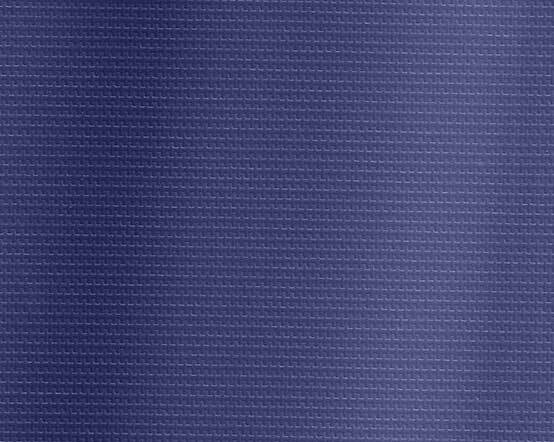 These dark blue roller blind's vinyl material have a textured cross-grain effect making them both durable and flexible with an attractive appearance yet still moisture resistant. 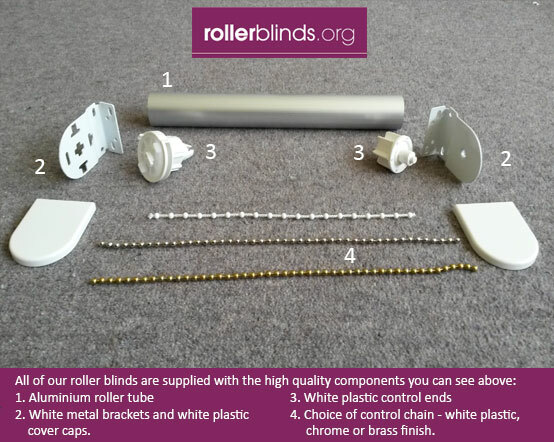 The PVC is coated to resist staining and allows for ease of cleaning with a damp cloth or sponge.